The Greatest R/C Car Chase Ever ! 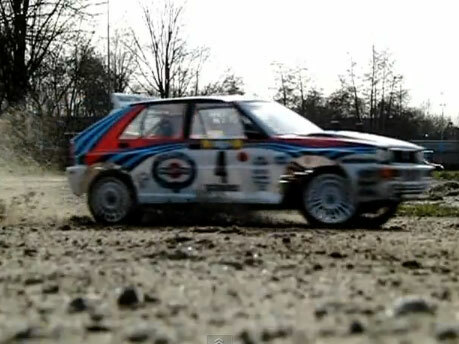 Tamiya BRUISER 2012 in Action! The NEW 2012 Tamiya Bruiser! Sand Rover 2011 in action! 1/5 Scale Offroad RC Moto X! Tamiya Sand Scorcher SlowMo Action!